A comprehensive insight into radiation dose and the factors affecting doses in dentistry, the risks of ionising radiation, the principles of radiation protection with emphasis on quality assurance, the statutory requirements and radiography selection criteria guidelines. Current guidance in relation to the clinical use of dental radiography equipment. 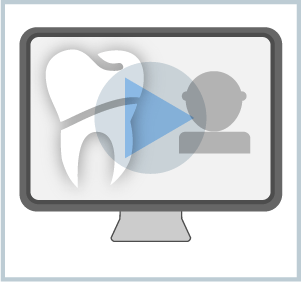 use of 2D and 3D digital images in dental care.